Edwin Alexander “Alex” Smith (born May 22, 1982), is an American football tight end who is currently a free agent. 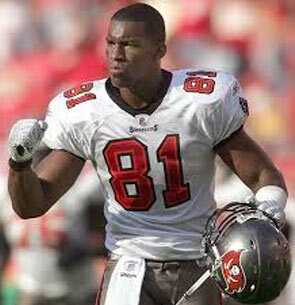 He was drafted by the Tampa Bay Buccaneers in the third round of the 2005 NFL Draft. He played college football at Stanford. 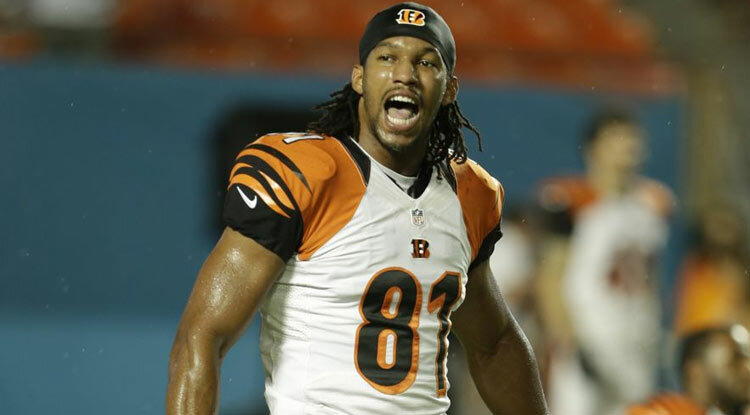 Smith has also been a member of the New England Patriots, Philadelphia Eagles, Cleveland Browns, and Cincinnati Bengals. This information will not be shared to 3rd part companies.